The case is made to fit your most essential belongings on the left side and your Galaxy S4 on the right side. Designed for convenience, the case gives you full access to the camera and all buttons and ports without removing the case. Personalize a wallet case with your photos, designs, and text. The wallet case carries everything you need while on the go! Dimensions: 5.625” x 3.25” x 1”. Made to fit the Samsung Galaxy S4. Constructed with faux leather. Designed with two card slots and one pocket. Includes magnetic clasp for case closure. Full access to buttons, ports, and camera. 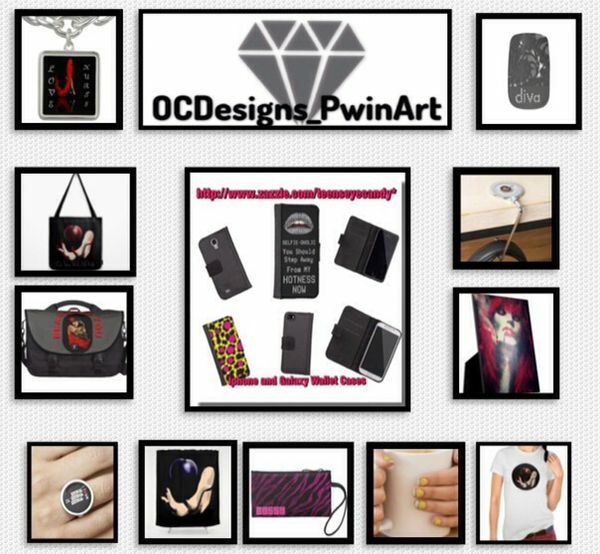 This entry was posted in Electronic Cases, Gifts for Any Occassion, Products, shopping,fashion and tagged accessories, Art, fashion, fashion accessories, fractal, Samsung galaxy wallet case, samsung galaxy4, teen girls, trippy, wallets, women, Zazzle wallets.